On Friday, 5 pupils attended a Health and Happiness conference for children. They learnt the importance of having a healthy mind as well as a healthy body and were given ideas to bring back to school to keep our minds healthy. 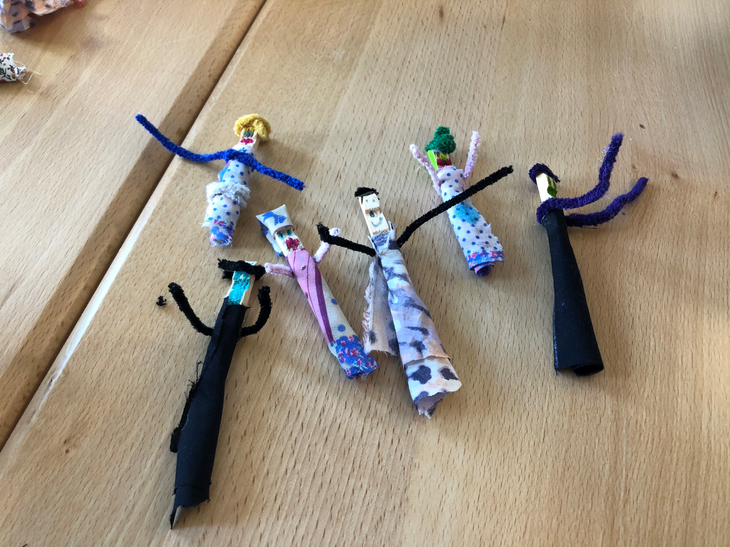 They took part in workshops throughout the day including Lego Therapy and making worry dolls and memory bottles.